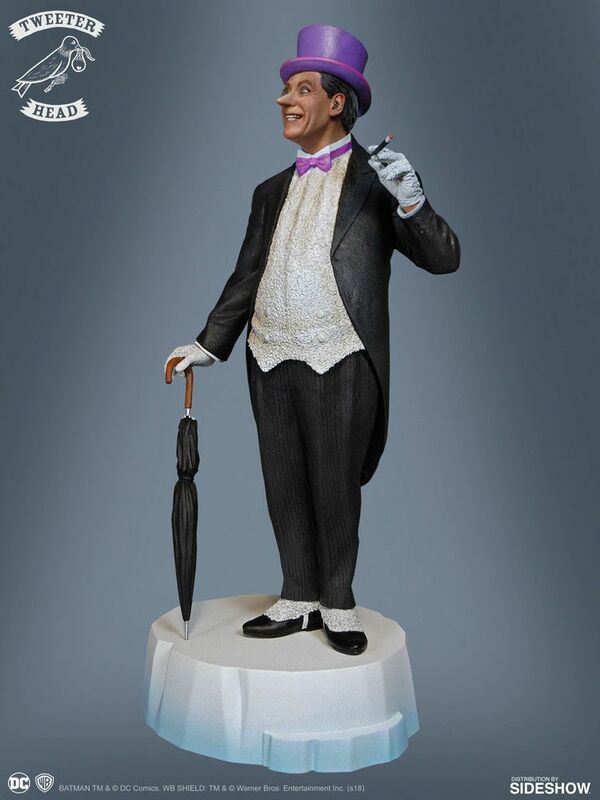 Sideshow and Tweeterhead are proud to announce the Penguin Maquette from the Batman TV Series! 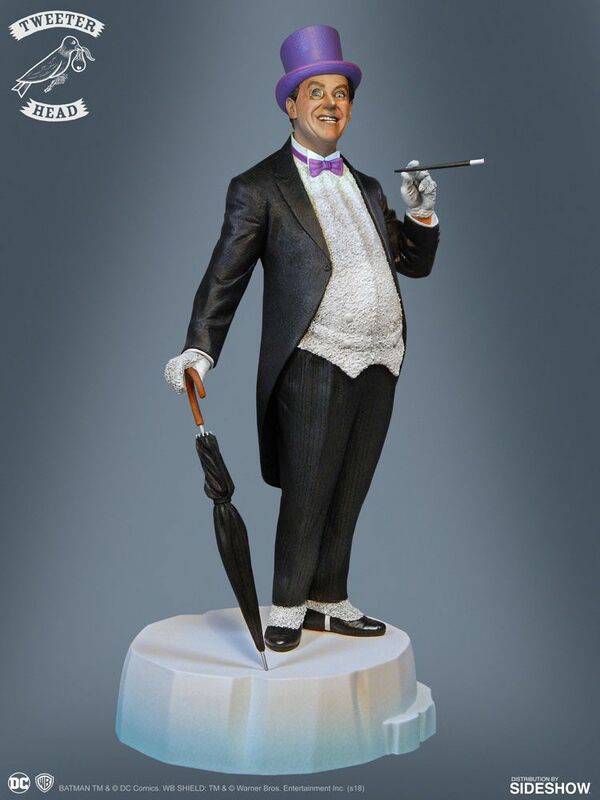 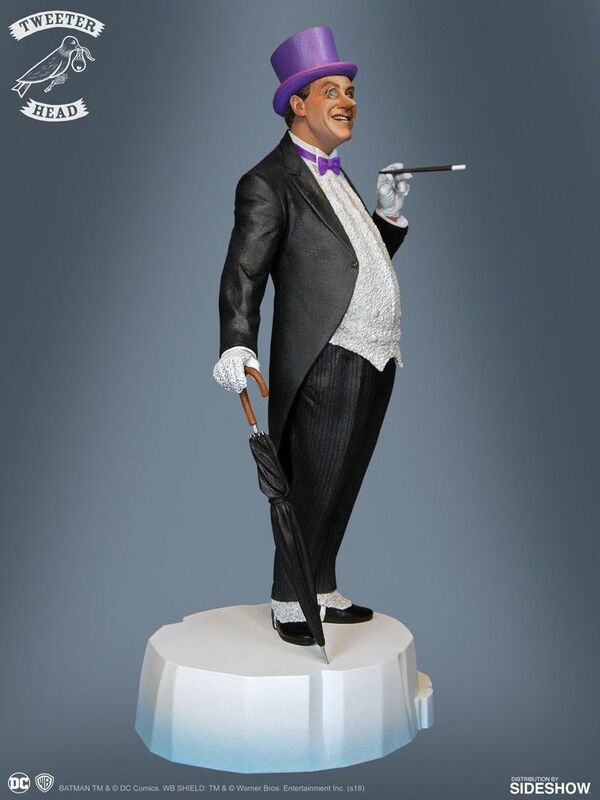 Standing approximately 13 inches tall on the base, the Penguin features an iceberg base, black umbrella, cigarette, and formal costume. 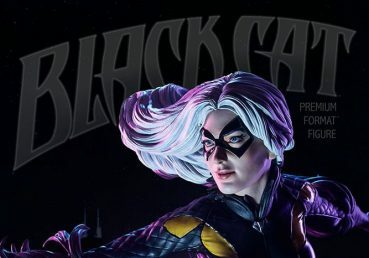 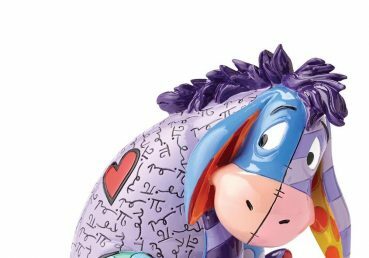 A must-have for DC Comics fans, don’t miss your chance to add Batman’s greatest enemy to your collection.